Access EngageNY Digital Assessments: Free on Edulastic! Access Engage NY Digital Assessments: Free on Edulastic! Looking for a great resource to help your students prepare for state testing? 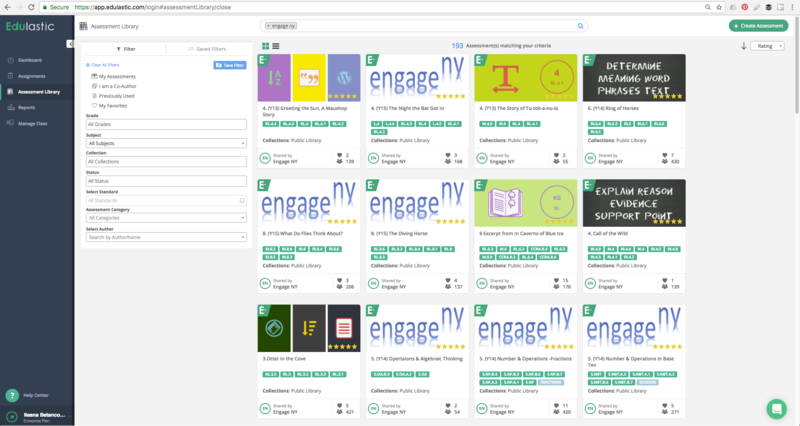 Engage NY is a popular resource in the Edulastic assessment library. Known for its high-quality, common-core aligned assessments, EngageNY offers a large suite of open-access resources to educators. So, if you are looking for strong pre-prepared assessments or question items, you’ve come to the right place. 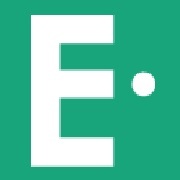 The Edulastic assessment library is home to approximately 200 open resource assessments that have been released by EngageNY. Great for formative assessment or other types of checks, these assessments can help you understand how students are doing what what types of additional support they might need. In particular, Engage NY assessments are great for preparing for state testing or other mandated assessments that align closely with common core. Create an Edulastic account or log in to access EngageNY assessments or read on to learn more about EngageNY! Ready to practice? Log into Edulastic and start assigning Engage NY assessments to your students! Grade 5 – Bugs for Dinner?